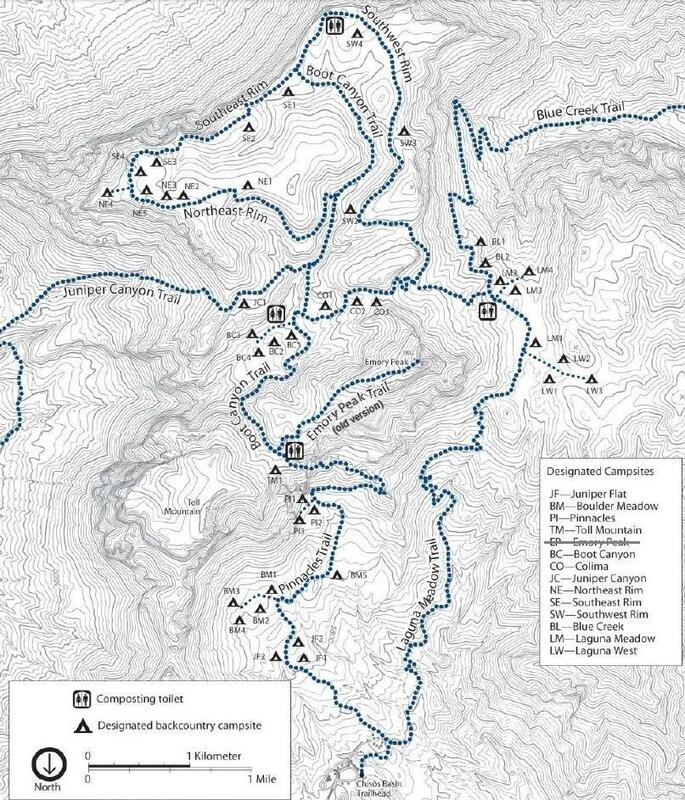 Does anyone have the maps of the zone camping zones and the map of the mountain trails and campsites? I normally just go to the NPS website, but due to the whole government shutdown, the website isnt working right now. The University of Texas also has an online map collection. Don't know if they'll have exactly what you're looking for.